As Sixth Form students you will set the standard for younger pupils in the school. You will lead by example, behaving and dressing professionally, readying you for the move to Higher Education and employment. 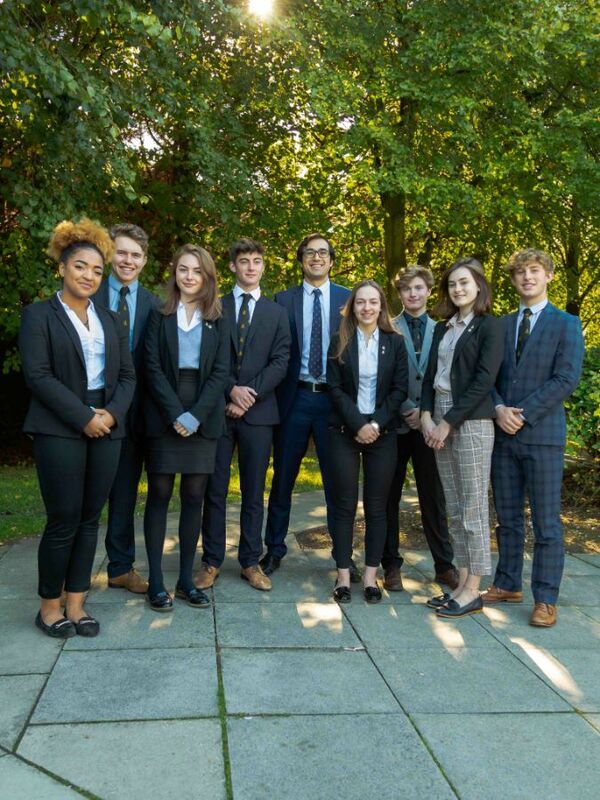 You will run your own Senior Prefect Team, Sixth Form Council and Sixth Form Committee and provide valuable guidance to younger students through our paired reading, peer mentoring, literacy and sports coaching schemes. 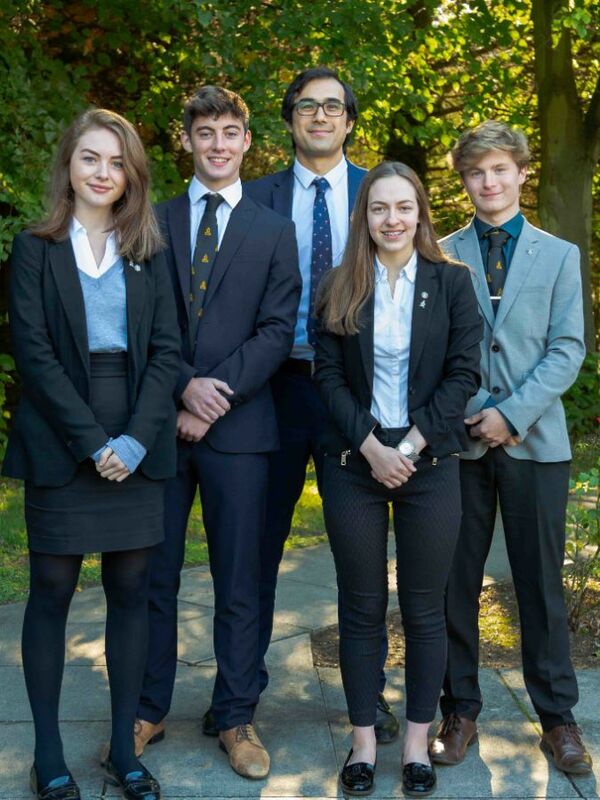 You will also act as representatives of TBSHS in the community, forging close links with organisations such as the Police, Grove Cottage and the Rotarians to raise money and to do direct outreach work to help vulnerable people. You will represent the Sixth Form at TBSHS in all that you do. 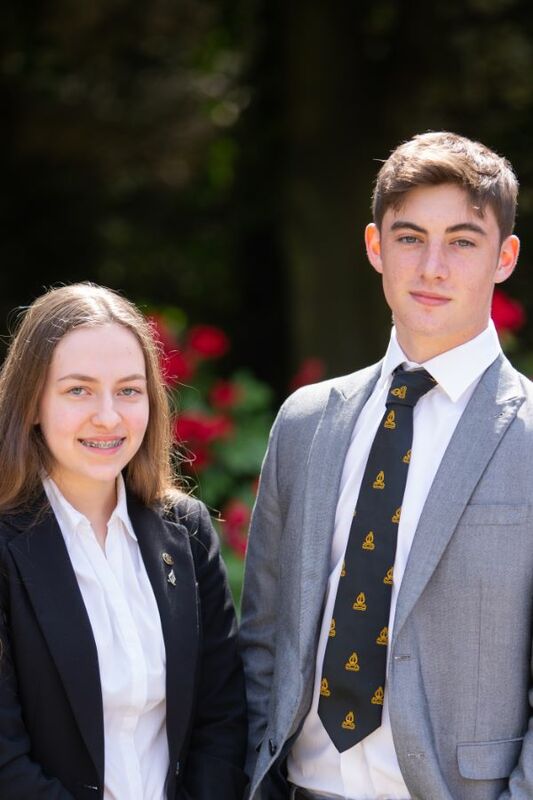 We have very high standards and an expectation that all of our students want to challenge themselves to live up to the “Black and Gold” ethos.